One of my favorite songs, (behind Tiny Dancer) is FREE on iTunes this week! 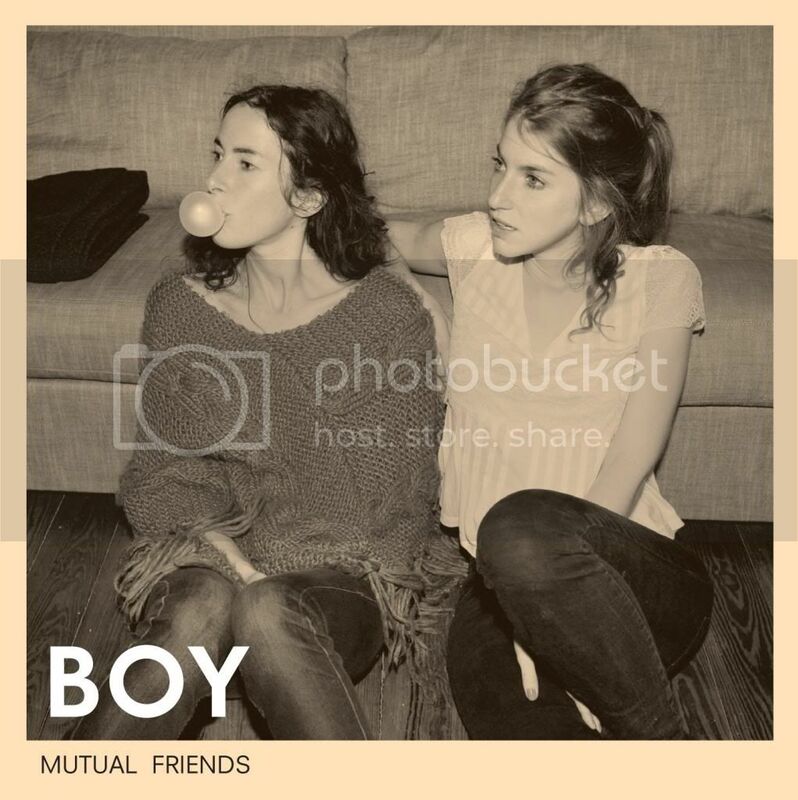 "Little Numbers" by Boy, a German-Swiss band with a warm, indie feel, is the Free iTunes Single of the Week, so you should go download it while you still can! It's free, what's the harm? Their album, Mutual Friends, is also out on iTunes. And check out their site over here. thanks google, you're good peeps. I am in no way being compensated to promote this wonderful band.